Michael VanBlaricum is the President of the Ian Fleming Foundation and we are delighted to be able to interview him and learn more about what the Foundation does and Mike’s vast personal Bond collection. 1. Can you tell us about how the Ian Fleming Foundation came into being and its mission? The Ian Fleming Foundation came into being when I was contacted by Eon in the early nineties wondering if I wanted to buy the Neptune Submarine from For Your Eyes Only. I called John Cork and Doug Redenius and told them my idea of starting a US nonprofit corporation to preserve the legacy of Fleming’s works. They agreed; we hired an attorney; we bought the submarine and donated it to the IFF as the first vehicle. Ultimately, through the diligence and connections of Doug Redenius, we have been able to procure the 34 vehicles which the IFF now owns. 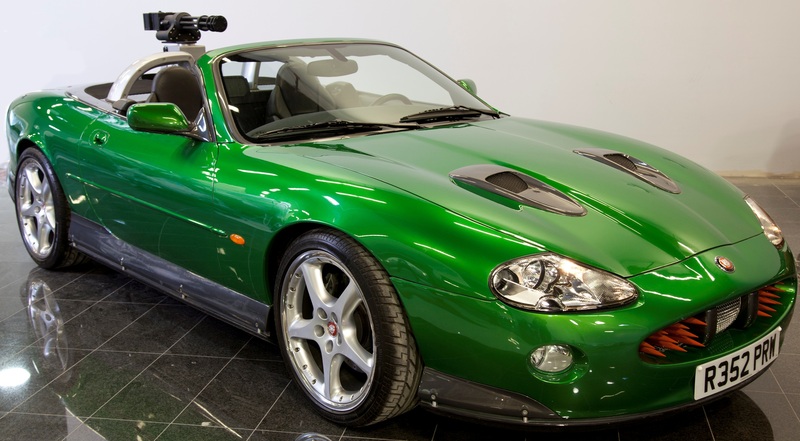 In addition, we have a Jaguar from Die Another Day on loan to us by Jaguar heritage Trust. The Ian Fleming Foundation (IFF) was formed as a public benefit nonprofit U.S. 501(c)3 California corporation in July of 1992. The IFF is dedicated to the study and preservation of the history of Ian Fleming’s literary works, the James Bond phenomenon, and their impact on popular culture. One of the IFF’s goals is procuring, restoring, preserving, archiving, and displaying the original works of Ian Fleming and all of the subsequent products of that original body of work. These include the films, as well as the merchandise and memorabilia spawned by the films. Another goal of the Ian Fleming Foundation is to establish scholarships or fellowships in studies related to the dedicated areas. We recently have established an endowed undergraduate research scholarship at The University of Illinois at Urbana-Champaign As part of the Roger Ebert Center. The focus is on research on media criticism. Both Ian Fleming and Roger Ebert started their careers as journalists so we thought this would be a wonderful match. 2. What sort of events and activities does the Foundation participate in? Presently, the IFF has fifteen vehicles in the Bond in Motion Exhibition in the London Film Museum in Covent Garden. Over the years we have supported a lot of exhibitions such as the Fox Home Entertainment booth at Comic-Con in San Diego for the 50th Anniversary DVD release. We have supported exhibitions for other not for profit organizations by loaning our vehicles for their fundraisers and have leased our vehicles to several officially sanctioned EON exhibitions. In addition, through the IFF Board members and other associated IFF members we often are called on for advice and consultation on Ian Fleming or James Bond matters. 3. You’re an avid collector of Ian Fleming’s literary works, so could you tell us about your collection and plans to donate it to the University of Illinois? This collection began as an attempt to compile a literary and collector’s bibliography of Ian Fleming and related works on James Bond. The major focus of the collection was to obtain a copy of every edition of Ian Fleming’s books, in both paperback and hardback, written in the English language. While this is still very much a focus, the collection has now expanded to be a historical / archival collection of the writings by and about Ian Fleming and the entire James Bond phenomenon. I chose the University of Illinois at Urbana-Champaign’s Rare Book and Manuscript Library (RBML) as the home of our Ian Fleming and Bondiana collection not only because our blood runs orange and blue (the Illinois school colors – Mike earned his three degrees in Electrical Engineering and his wife, Pam, earned her here degrees in Aeronautical and Astronautical Engineering from the University of Illinois at Urbana-Champaign.) but also because Illinois has one of the finest and largest libraries in the world. This Ian Fleming and Bondiana contemporary literature and popular culture collection will be accessible to people everywhere from this library. This collection is gradually being donated to the Rare Book and Manuscript Library of the University of Illinois at Urbana-Champaign. The University of Illinois has the largest public University library in the United States, and I believe, is the fifth largest library in the States. 4. What is your favorite Bond novel and why? I think Casino Royale would have to be my favorite novel because it is so tight, so well written, and introduced the whole Bond phenomenon. I also have always been partial to You Only Live Twice probably because of the exotic elements that are pervasive throughout the novel. 5. How strong of an influence to think Fleming has on the movies and do you think this will strengthen or diminish? The simple answer is without Ian Fleming there would be no Bond movies. I assume that you are asking about his influence on Bond movies and not movies in general. Certainly, the movie Casino Royale was very true to Fleming both in storyline and in the grittiness of the action and emotions. As for the future, I have no idea. I do have a crystal ball but I am not very good at reading it. 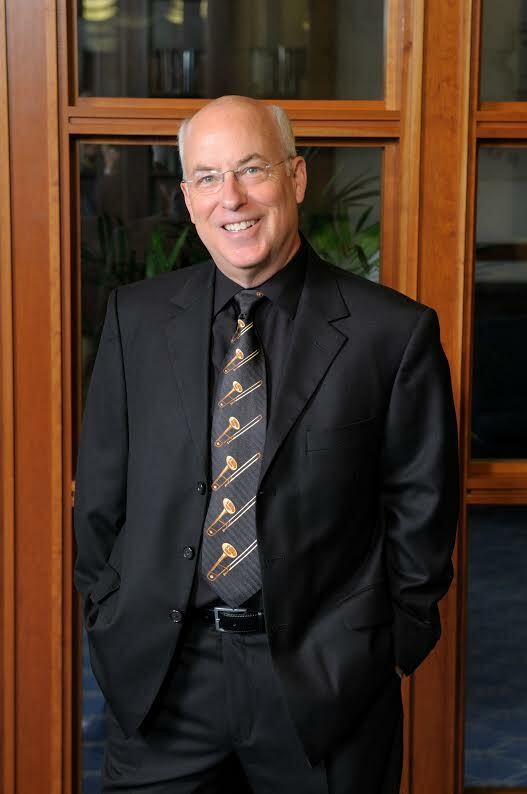 Michael VanBlaricum is also the chief scientist and a director of Toyon Research Corporation, a leading firm in the technical analysis, simulation, and design of advanced sensor systems for the Department of Defense and the aerospace industry.